Richardson, who was the son of George Richardson, a master at St. Andrew’s grammar school in Newcastle, was born on 15 May 1784 at Newcastle. Richardson at first was very much apprenticed to an engraver and later on to a cabinet maker, whom he left in order to set up a business of his own. He became a teacher after his five years of cabinet making. From 1806 60 1813 he occupied the post which his father had held at the grammar school. 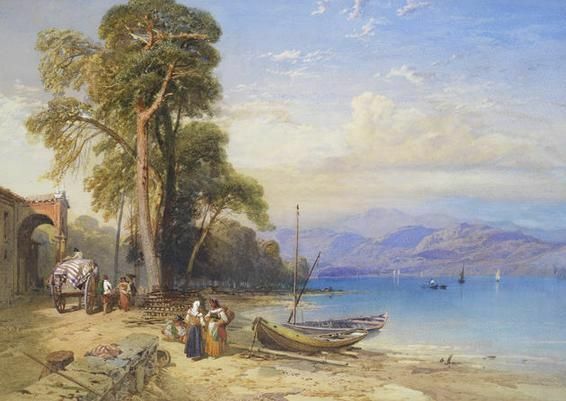 Later on, he decided to adopt an artistic career and acquired a reputation as a painter of landscape. 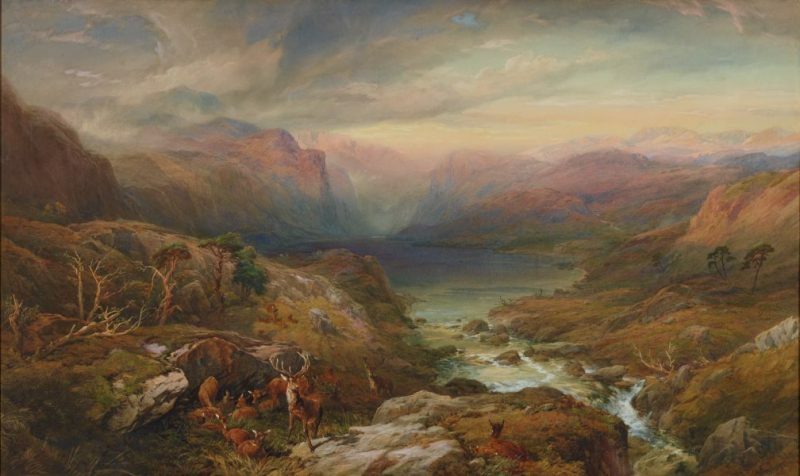 He primarily worked in watercolors and found most of his interest in the sceneries of the Borders and the Scottish Highlands. But in the later phase of his life, he went far afield as Italy and Switzerland. Richardson was known for his work on landscapes. He paints Landscapes, generally of the Highlands of Scotlands and the continent. His first remarkable picture which gained a large popularity and is still one of the best pictures was a ‘View of Newcastle from Gateshead Fell.’ It was purchased by the Newcastle Corporation. In 1816 Richardson began to illustrate with aquatints his brother’s ‘Collection of Armorial Bearing.’ in the Chapel of St. Andrew, Newcastle, which was later published in 1818 and followed in 1820 by a larger work dealing with the church of St. Nicholas. From 1833 to 1834 he engaged himself in the work on the ‘Castles of the English and Scottish Borders,’ which he illustrated with mezzotints. But unfortunately, these publications remained unfinished. 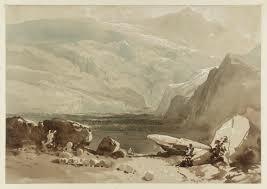 He became a well-known contributor to London exhibitions from 1818. He was even elected as a member of the New Watercolour Society. His works were represented in various public galleries. South Kensington, Dublin, and Liverpool are some such places. 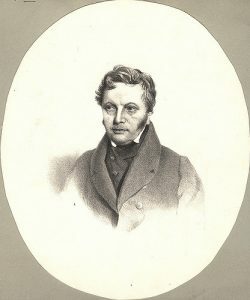 In 1838 Richardson published a large folio of twenty-six plates entitled Sketches on the Continent, and a series of views in France, Switzerland, Italy, Germany, Holland, which he made during his tour in 1837, in which eleven plates were lithographed by him. But in 1846, three years after being elected an Associate of the Old Water-Colour Society, he decided to settle in London. 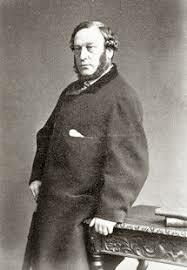 In 1851 he became a full member of the OWCS, and from then until his death took part in every summer and winter exhibition of the Society, eventually showing over seven hundred watercolors. 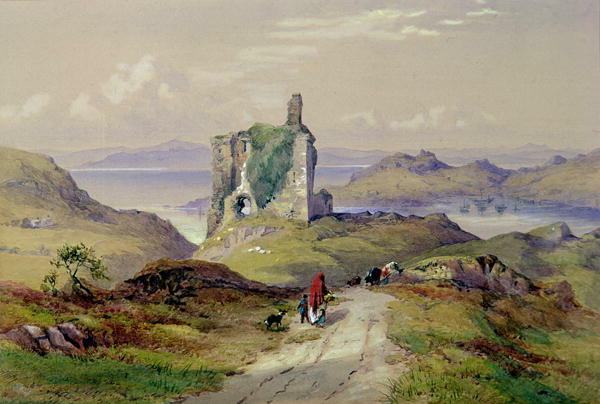 Richardson traveled extensively throughout Scotland and the North of England, and also widely in Europe. Thomas Miles Richardson Jr, Henry Burdon Richardson, and Charles Richardson to John Isaac Richardson. Due to poor health, he died in Newcastle on 7th March 1848, leaving behind a widow. All the content of his studio was dispersed in an auction at Christie’s in London in June in the very same year. His watercolor collections are present today at Laing Art Gallery in Newcastle and in Victoria and Albert Museum in London.